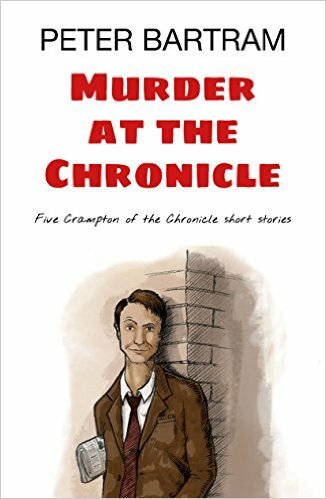 Just a quick post to let you know about Murder At The Chronicle, a collection of five short stories from Peter Bartram, featuring Colin Crampton, the crime reporter lead from Crampton Of The Chronicle. 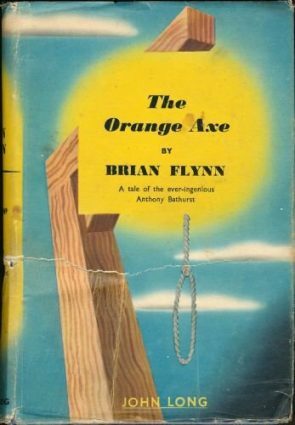 I reviewed that novel earlier in the year and it was a fun read. 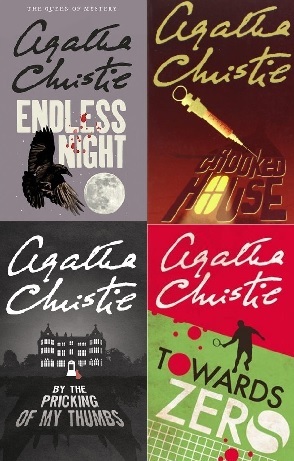 So I thought I’d take a look, at Peter’s request, at these short tales. First of all – it’s free on Kindle for the next couple of days, so there really is no reason not to take a look. But on top of that, it’s a bright and breezy set of stories of varying lengths. Peter’s voice is an entertaining one, and while the stories are pretty straightforward, plot-wise, there are some clever ideas in them. A warning though – despite the book also containing two sample chapters of Headline Murder, one tale, the Christmassy The Mystery Of The Phantom Santa, does spoil that one by naming the murderer… Oh, and despite the title, there aren’t any real murders here – just a policeman being shot by a fleeing criminal. So, if you want a quick read of some bright and breezy tales, why not take a look. I have read this and found the stories enjoyable. A lot of fun, a light touch to the proceedings, a vein of humour running throughout and properly clued. Have just downloaded it. Thanks. Thanks for the review. 🙂 As I tend to shy away from short stories, I won’t be checking out this collection anytime soon – but the review made me check out your review of Bartram’s novel, and consequently, the novel itself!